AS SEEN ON NBN TV! 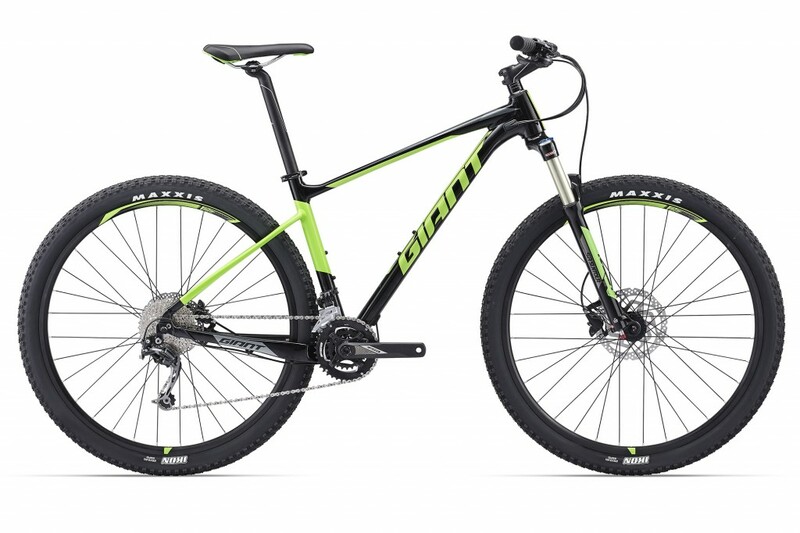 SAVE $200 on all 2017 Giant Fathom 29er’s! This all-new 29er blends the efficiency of a classic hardtail with purpose-built modern frame geometry. The result is confident handling for a wide range of XC pursuits. With its larger diameter 29-inch wheels, Fathom 29 gives riders an added boost of stability. The lightweight ALUXX SL aluminium frame has a 69-degree head angle that’s designed specifically for its 29er wheels and a 100mm suspension fork so you get optimal power and efficiency on the climbs, and total control on the descents.